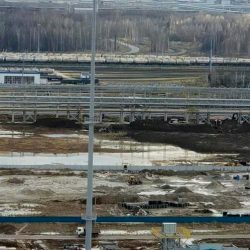 Tobolsk industrial site is one of the largest in the Russian petrochemical industry. 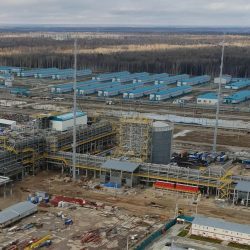 On the 460 hectares are located: gas power “Tobolsk Neftekhim”, the production of polypropylene, an important railway junction (station “Denisovka”). 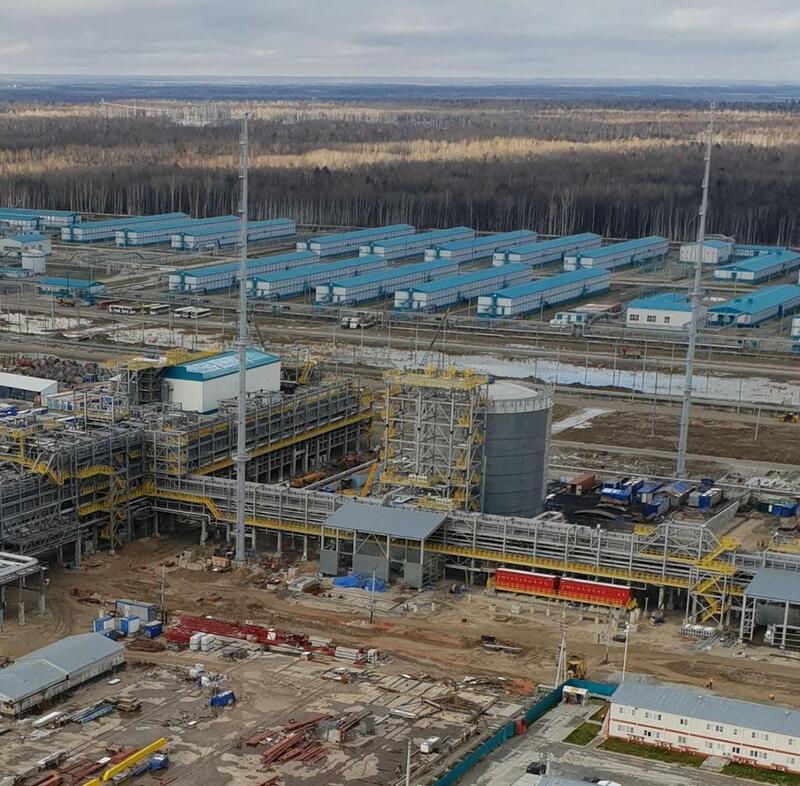 In addition, the construction of pyrolysis with a capacity of 1.5 million tons of ethylene per year, polyethylene production plants with a capacity of 1.5 million tons, polypropylene production plant with a capacity of 500 thousand tons is being completed. For conducting construction gathered the best of the best. 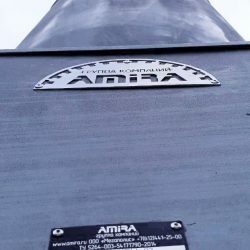 And for the combined mega-lightning diverts, the developer (German company LINDE AG) appealed to JSC AMIRA, because the quality of our products meets European standards. 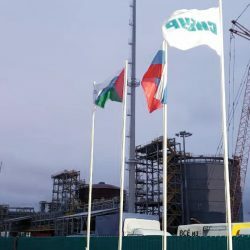 JSC AMIRA put on the object lightning diverts on the basis of high-mast poles with a stationary crown (VGN) height of 83 and 90 meters. 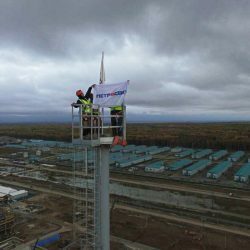 The process of designing combined structures included all kinds of tests, including the only Russian landscape wind tunnel Krylov research center in St. Petersburg! 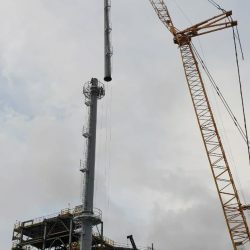 The models of the sections of the structure (with service platforms, rest areas and without them) were “blown” to determine the aerodynamic characteristics in different wind areas. 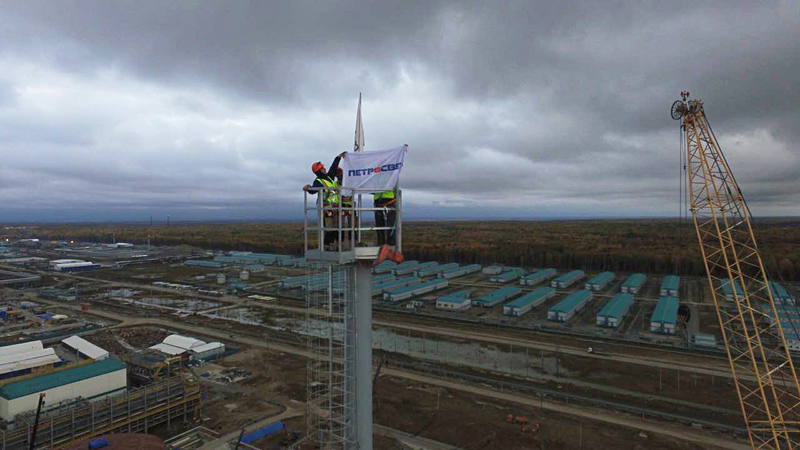 Upon completion of the studies, a control Assembly was carried out – full-scale tests. Only after that the lightning diverts were brought to Tobolsk.